At Home Network, 2018. 05. 31. 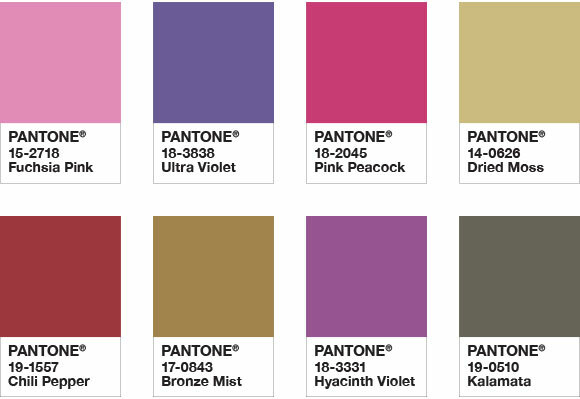 The famous American company Pantone Matching System (PMS) is best known for the unique, proprietary colors which they evaluate and vote for as a trendsetting option every single year. We use this main color in a variety of industries like in fashion, gastronomy, art and furnishing as well. "It is a kind of mention of the extravagant colors of the cosmos." The director of Pantone said that we are living in century where we have to be inventive and imaginative. It is a dramatical, provocative colour that could be characteristic accessory of many kinds of properties like a mansion which was built before the century or even of the modernest high tech luxury houses in Budapest. At Home Network real estate has a many luxury properties for rent and for sale if you are looking for a youthful flat in a city centre for rent, luxury mansion what is located between the Buda mountains or modern newly built house. After acquiring the property let it be buy or rent, the new owners have many things to do regarding their future home for example a main project: furnishing. What kind of furniture, ornaments, accessories, themes and colours do they want to use? Will it be pleasant? Relaxing? In style? It is a really important part of moving to a new home because in this period we define our special life space by the interior. Maybe we ask ourselves these questions: Do I want use my old fashioned furniture that are very personal to me or wish to follow actual furnishing trends that is highly recommended in magazines. 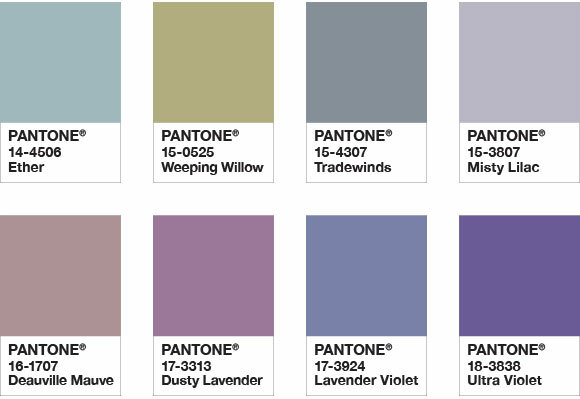 Pantone is suggesting a lot of options which match the ultra violet in design. If you would like to know more details about the available luxury properties chek it on our website.